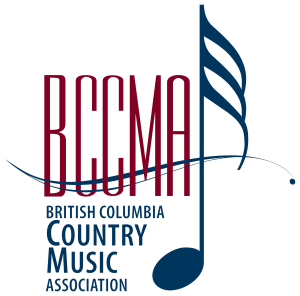 The 41st Annual BC Awards nominees, includes Chris Buck Band who ties with fellow Sakamoto Agency mates, The Washboard Union for the most nominations this year with 7 each, in artist award categories. Chris Buck Band have been nominated for Album of the Year, Group or Duo of the Year, Entertainer of the Year, Fans’ Choice, Single of the Year – That’s When You Know, Socan Songwriter of the Year– That’s When You Know (Jeff Johnson, Chris Buck) and Video of the Year – That’s When You Know. Band members Taylor Allum (Drums), Phil Puxley (Banjo) & Ryan Stead (Guitar), Producer – Jeff Johnson and Video Director – David MacDonald are also amongst those nominated this year. 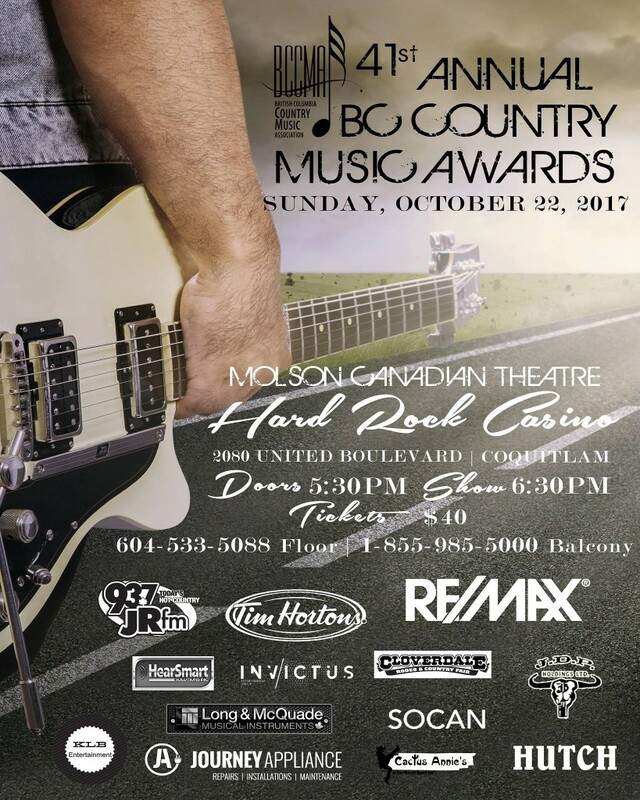 The award show & winners will be revealed on Sunday October 22nd, 2017 at the Molson Canadian Theatre (formally Red Robinson Theatre) – Hard Rock Casino in Coquitlam, BC.